One of the world’s most beloved ballets in the international repertoire, Swan Lake will take place from 24th to 27th of October 2018 at the Dubai Opera. Swan Lake tells the story of Odette – a beautiful maiden transformed into a swan by an evil knight – and the Prince who swears his eternal love for her. A timeless tale of good and evil, and love and tragedy, that has enchanted audiences since 1877. Accompanied by a live orchestra, this emotionally powerful and visually stunning production is set to the hauntingly beautiful and iconic Tchaikovsky score. 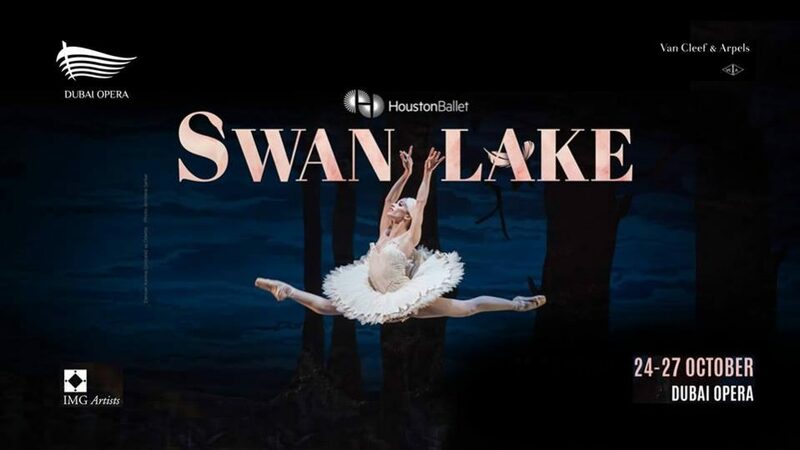 Stanton Welch’s vibrantly theatrical and modern staging of Swan Lake is not to be missed.